marking and sign standards described in this section. make the operator of the airport aware of the problem. 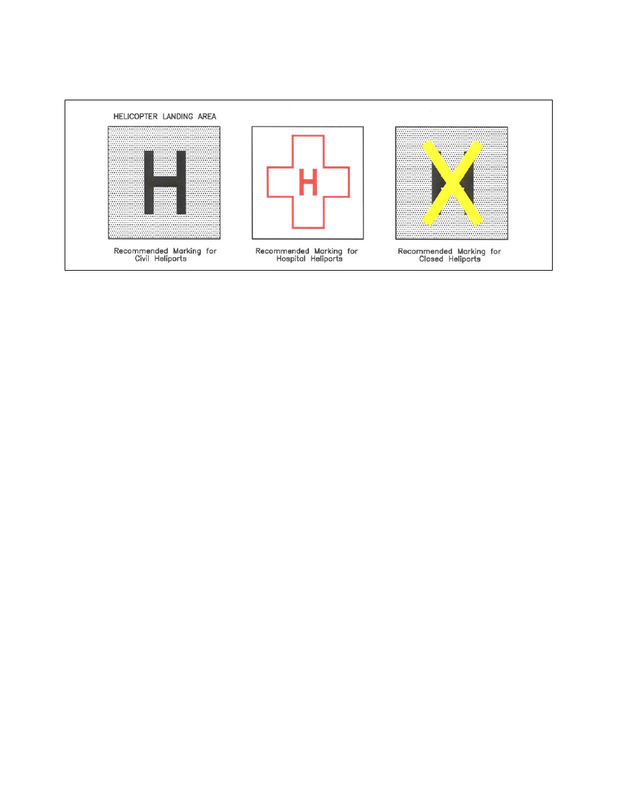 AC 150/5340−1, Standards for Airport Markings. AC 150/5340−18, Standards for Airport Sign Systems. (even if they are on a runway) are yellow. TBL 2−3−2 identifies runway threshold markings. On runways used, or intended to be used, by international commercial transports. On runways 4,000 feet (1200 m) or longer used by jet aircraft.